Cabo Vírgenes starts with the union of current partners with more than 4 decades of experience and a broad knowledge of the industry. 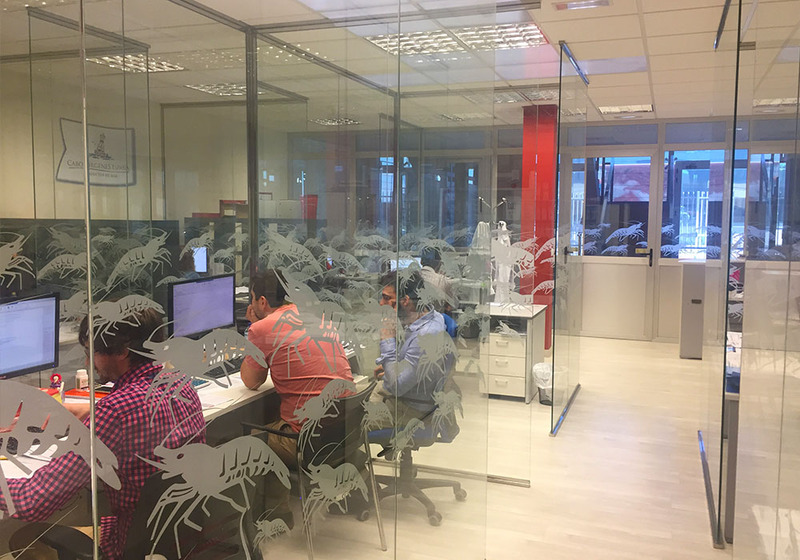 Our activity is based in a vertical integration system starting with the extraction and processing of argentine red shrimp and ending up with distribution and final commercialization. Two vessels are acquired in 2008: el Cabo Vírgenes and Nueva Esperanza, moreover Rawson processing plant is purchased to Pescanova Group, where an important investment is done in order to adapt to latest freezing technology. This facility is located only to 400m from Rawson port, an strategic location that ensures freshness of raw material and counts with advanced freezing methods, which allow us to guarantee the highest quality standards. 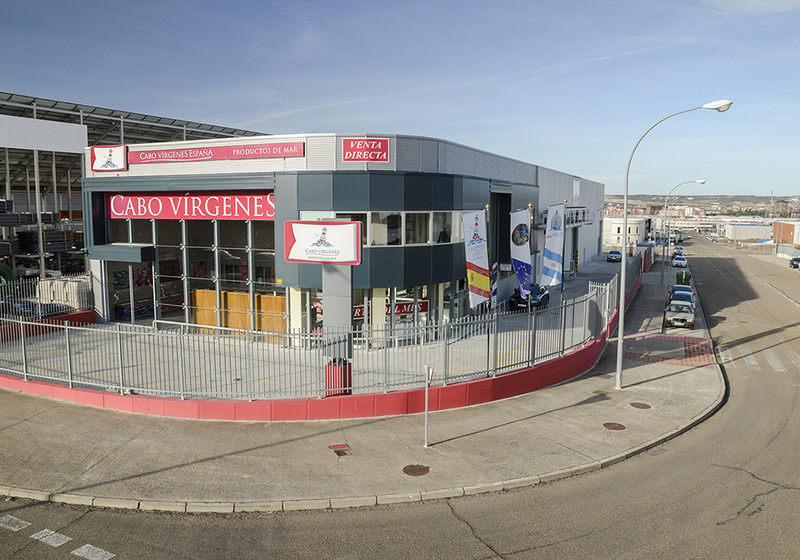 In 2011, Cabo Vírgenes España sets up in Spain (Palencia) and becomes the international operational and logistic center of the company, exporting to more than 30 countries worldwide. From 2012 until today continuous expansion and upgrading investments have been done in Rawson processing plant becoming one of the most modern within the sector in Argentina. 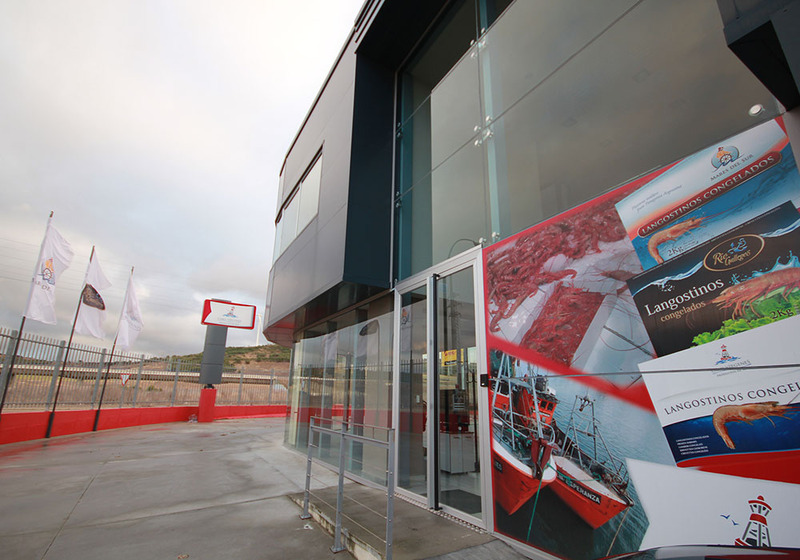 In 2016 two new freezer vessels are bought in order to produce seafrozen shrimp: Mar de Oro and Anita Álvarez with a fishing capacity of 1400 tons. Currently Cabo Vírgenes is in and expansion process, with a growing fleet and increasing production up to 100-120 daily tons with yearly growth above 150%. You can make a virtual visit to our facilities through Google Maps. Click here.